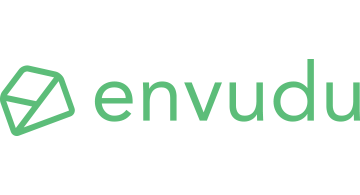 Envudu is a money hack that gets couples on the same page financially and prevents accidental overspending. It automatically divides up your income into micro savings accounts (Envelopes) for Monthly Bills, Debts, Groceries, Personal Spending, Auto Maintenance, Vacations, Christmas, Birthdays, and anything else that is important to you and your spouse. Simply open the app to select an envelope, then swipe your card. The transaction is instantly deducted from the selected envelope, which means you are always on top of your budget. If your clothing envelope is empty, you have a decision to make. You can wait until your envelope fills again, or you can steal from another envelope. Either way, you are conscious of how that spending decision affects your future. Because your money is divided into meaningful envelopes you save for what's most important to you and make smarter spending decisions on the fly.